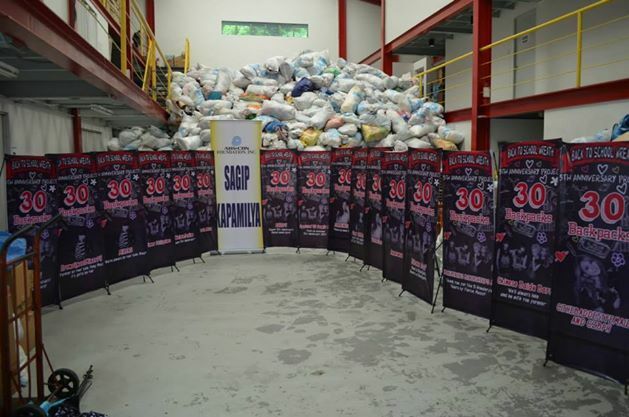 For 2NE1’s All Or Nothing Concert in Philippines that was held on the girls’ 5th Anniversary, 2NE1 Philippines (@2NE1PH) organized a few support projects especially for the concert. 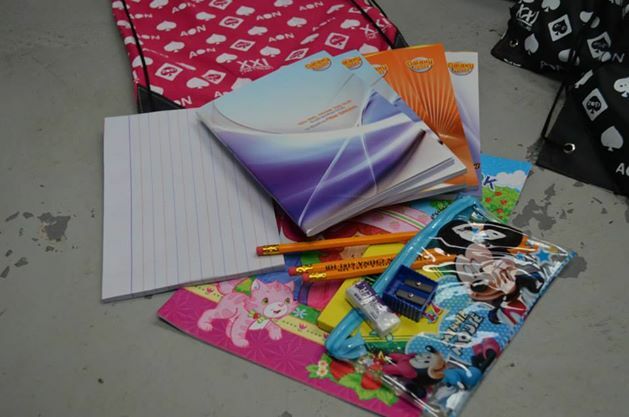 One of their support projects – Back to School Concert Wreath Project – parallels with helping the less fortunate children in Philippines, particularly those who have been affected by the recent Typhoon Haiyan, a typhoon that has been recorded as the deadliest Philippines typhoon ever & has impacted the country quite heavily. 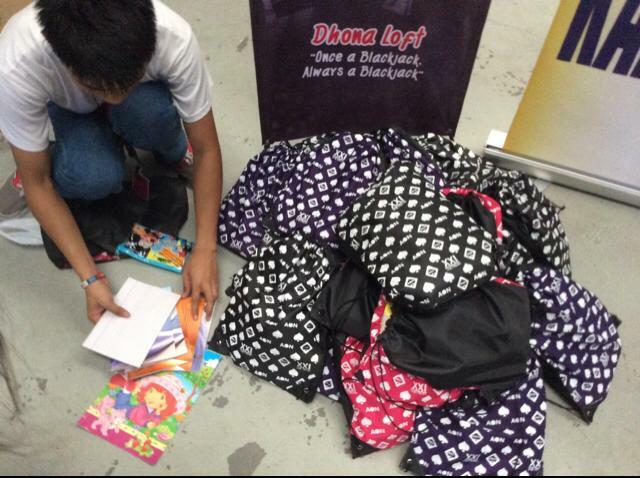 This B2S Concert Wreath Project is meant to go towards purchasing school supplies for these less fortunate children. 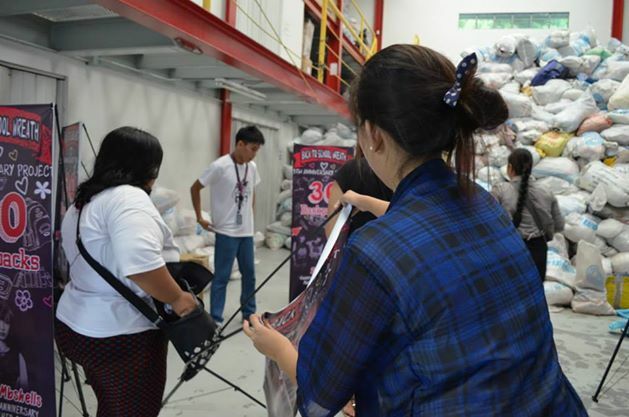 2NE1 fans from all over the world were invited to unite in helping out in this single charitable cause in line with the girls’ 5th Anniversary, an amazing union charity move that our girls would certainly be happy to hear about. For EM, we collaborated with MinzyPh to come up with one full concert wreath, ultimately raising $150 USD = 30 B2S Packs. 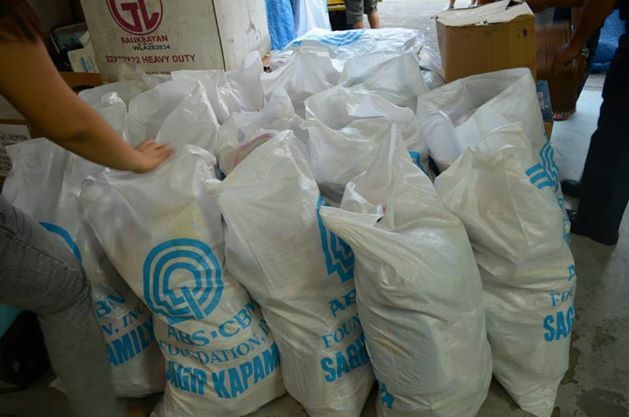 Due to some mishaps, 2NE1PH were not able to help obtain a confirmation shot of our concert wreath, but nevertheless, here are a few pictures of the school backpacks being packed & donated. 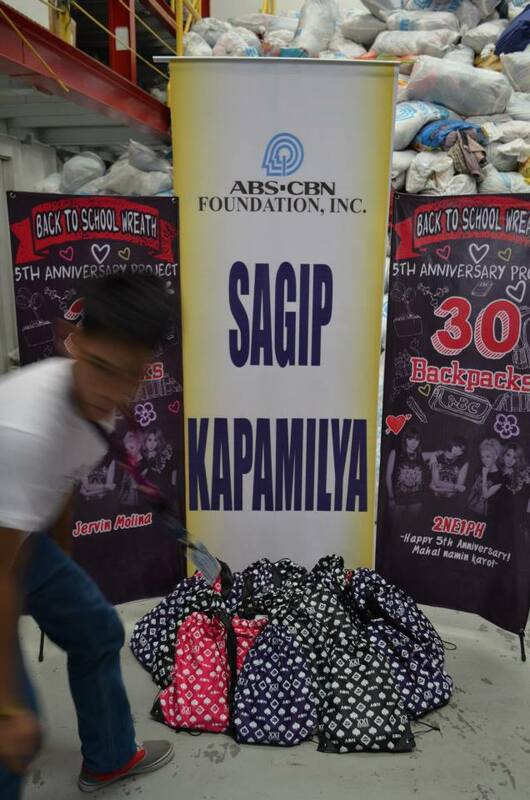 In total, there were 500 backpacks from this concert support that was donated under 2NE1’s name to Sagip Kapamilya, a Philippine based non-government organization that facilitates social programs and outreach to the public. 3% national lead, and historical precedent suggests that the campaign may tighten even further the closer the country moves to Election Day, especially without significant economic improvement. kingdom as they add class, design, elegance and glamour to your journey doing u sense like a VIP. This leads to commissions whilst you tend to be building you business. Yes! Finally something about eye contact for 6 seconds without blinking. this weblog, this website is гeally amazing. My relatives always say that I am killing my time here at net, but I know I am getting familiarity daily by reading thes good articles. If some one desires expert view regarding running a blog then i suggest him/her to visit this weblog, Keep up the fastidious work. AONPH Concert Wreath Support | EROMAKNAE 에로막내 <Liked it! suggest him/her to go to see this website, Keep up the good work. web site, how could i subscribe for a blog website? The account helped me a appropriate deal. If you desire to grow your knowledge only keep visiting this web site and be updated with the hottest information posted here.